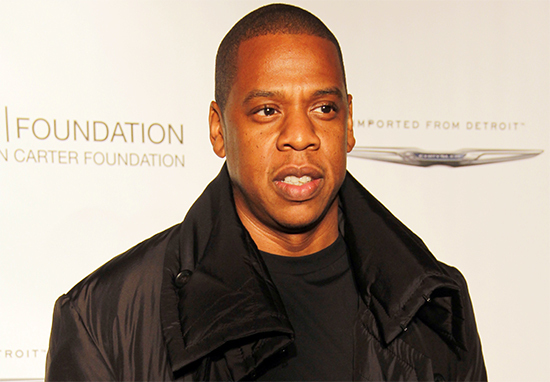 Jay Z has opened up about cheating on Beyonce in a recent interview with legendary American television host David Letterman. 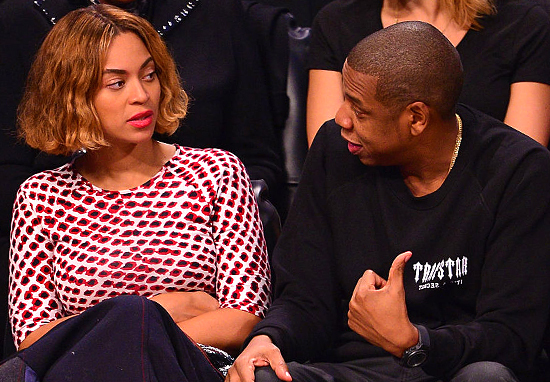 If you have missed all the drama, Beyonce addressed the subject of adultery on her 2016 album Lemonade leaving many questioning what was happening behind closed doors. Soon enough the rapper responded to the rumours giving the answer fans dreaded by admitting to cheating on his wife on his 2017 album 4:44. Of course many were left hoping and praying these were just meaningless song lyrics but soon enough Jay Z revealed all in a chat with The New York Times. You have to survive. So you go into survival mode, and when you go into survival mode, what happens? You shut down all emotions. So, even with women, you gonna shut down emotionally, so you can’t connect. In my case, like, it’s deep. And then all the things happen from there – infidelity. The couple have three children together, six-year-old Blue Ivy and twins Rumi and Sir who are both almost one. 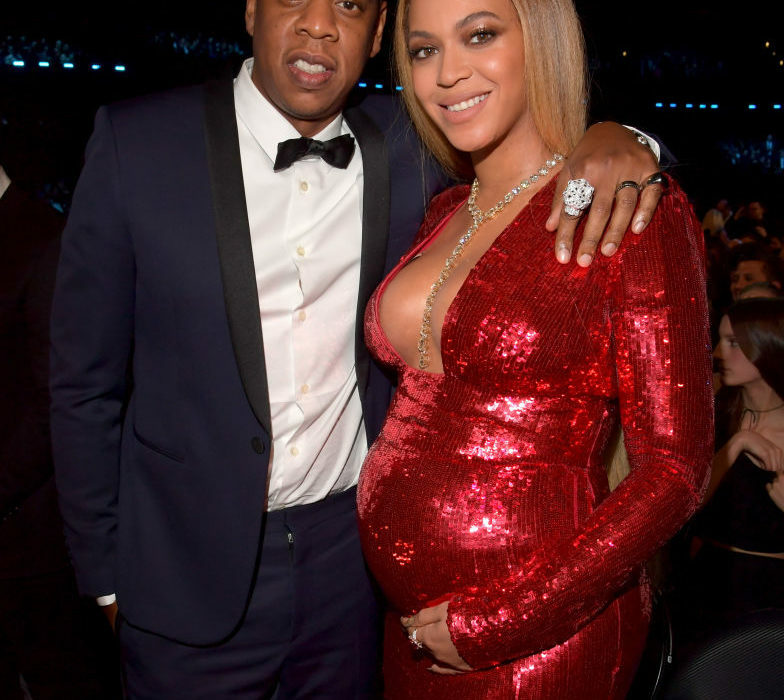 Jay Z admitted he cheated with the unknown woman who Beyonce refers to as ‘Becky with the good hair’ before they welcomed their twins. The New York rapper has since delved deeper into his past infidelity in a recent interview with Letterman on his Netflix show My Guest Needs No Introduction. Maintaining he is ‘a different person today’, he also admitted his ‘worst fear is not coming to pass’. The rapper also talked about how he felt he became emotionally crippled while growing up in the Brooklyn neighbourhood. For a lot of us, we don’t have, especially where I grew up and men in general, we don’t have emotional cues from when we’re young. Our emotional cues, be a man, stand up, don’t cry. I want to have the emotional tools that it takes to keep my family together. Later this year the couple will be going on a joint tour called On The Run II. Four dates are planned across the UK in June. The episode of My Guest Needs No Introduction with Jay Z is now streaming on Netflix.